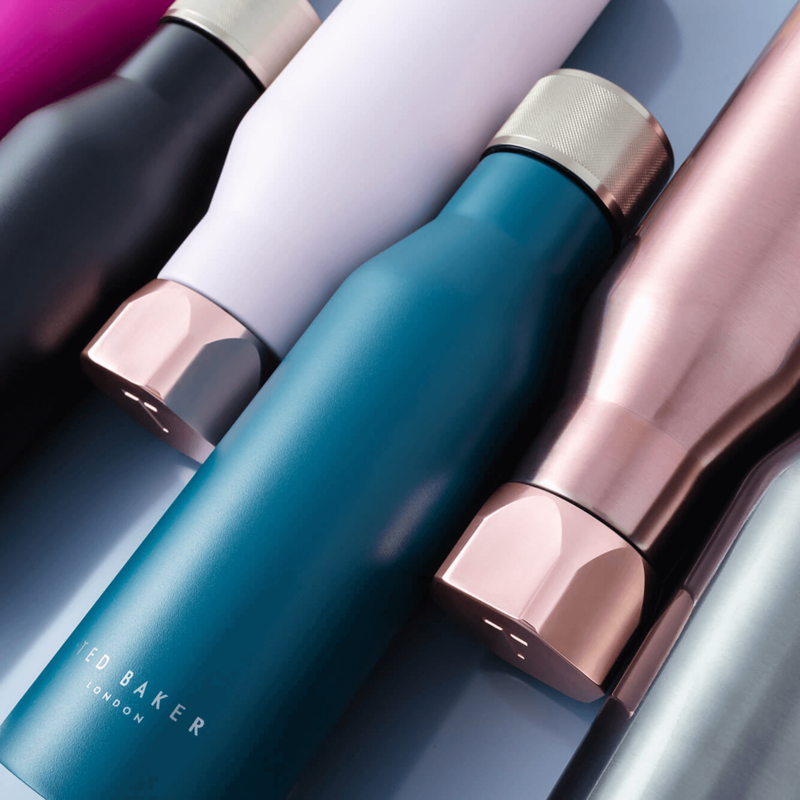 Ted Baker London is ‘No Ordinary Designer Label’ renowned for a distinct use of pattern, color and a quintessential British sensibility. 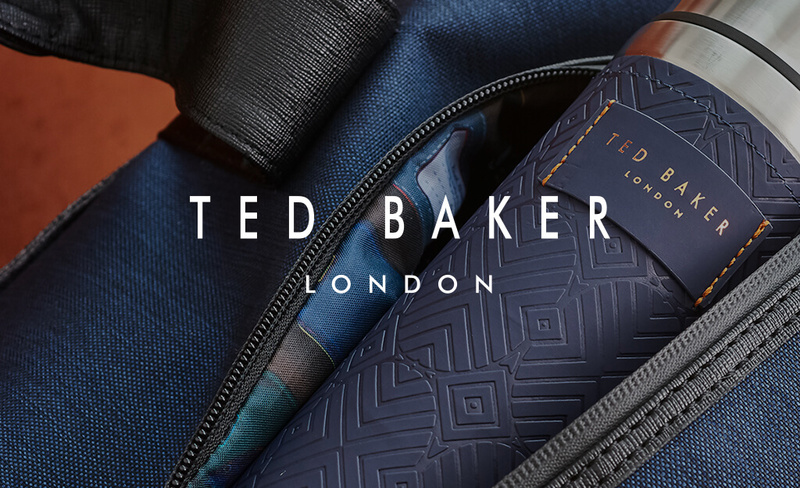 The brand’s unconventional approach to fashion, irreverent sense of humour and, above all, unswerving attention to detail, appeal to style-conscious men and women who trust Ted to deliver that certain something a little out of the ordinary. 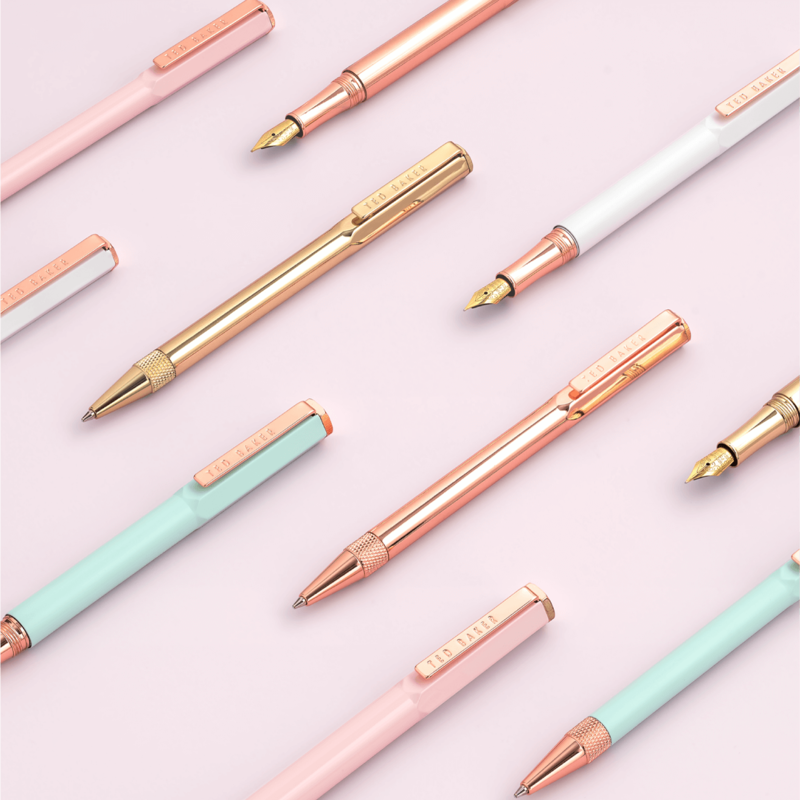 Browse our Men’s, Women’s, Signature Pens and Hydration collections below.